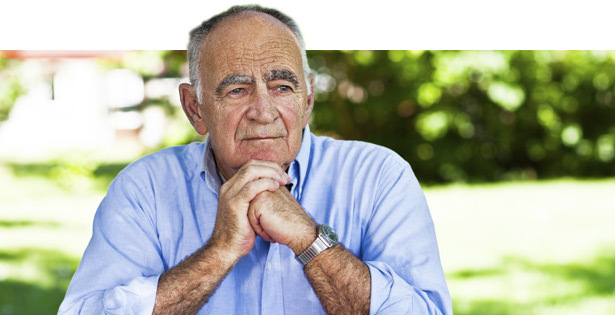 Enlarged prostate (BPH) can have a profound, negative impact on a man’s life and make it difficult to carry out work or daily activities. So it is not surprising that BPH is also associated with depression and anxiety. Depression affects us in many ways, from loss of appetite to insomnia, and lack of concentration. Depressed people also can feel extremely sad, helpless and without energy. Anxiety is a state of nervous agitation and fear. Anxious people live in states of uncertainty and worry. Both depression and anxiety affect our ability to function physically, including sexually. The choice of a treatment for BPH should include consideration of how BPH has impacted a man emotionally. The more severe the emotional impact, the greater the need may be for one of the more effective therapies such as office-based minimally invasive treatments (MITs), laser surgery, or traditional surgery. 1. International Journal of Urology. October 2004, volume 11, number 10, pages 848-855.